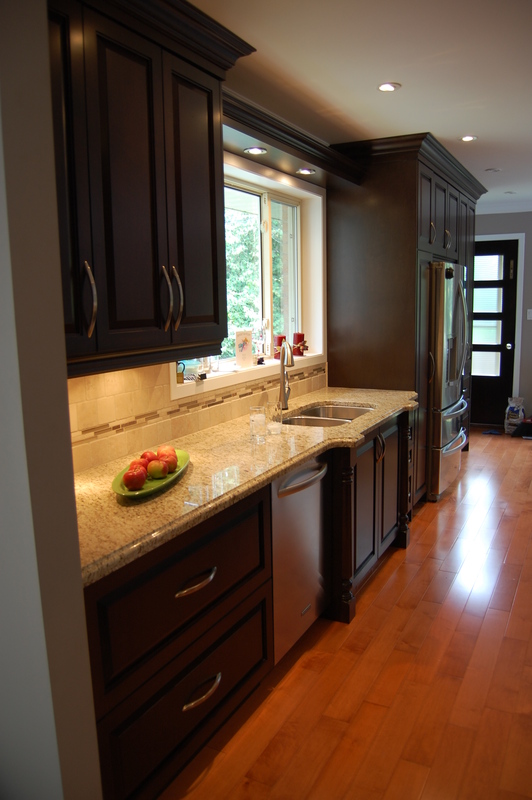 We walk you through the entire process of creating your Dream Kitchen. 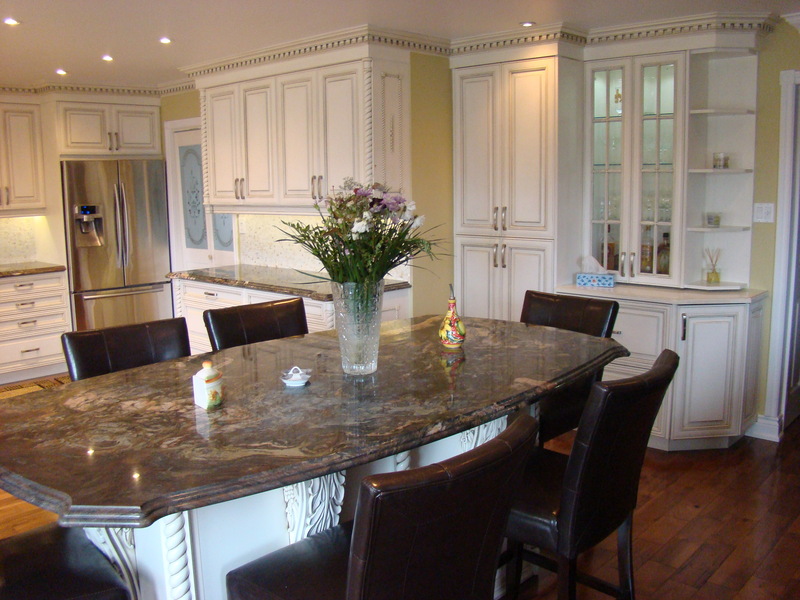 As an exclusive dealer of fine custom cabinetry, we specify quality product. 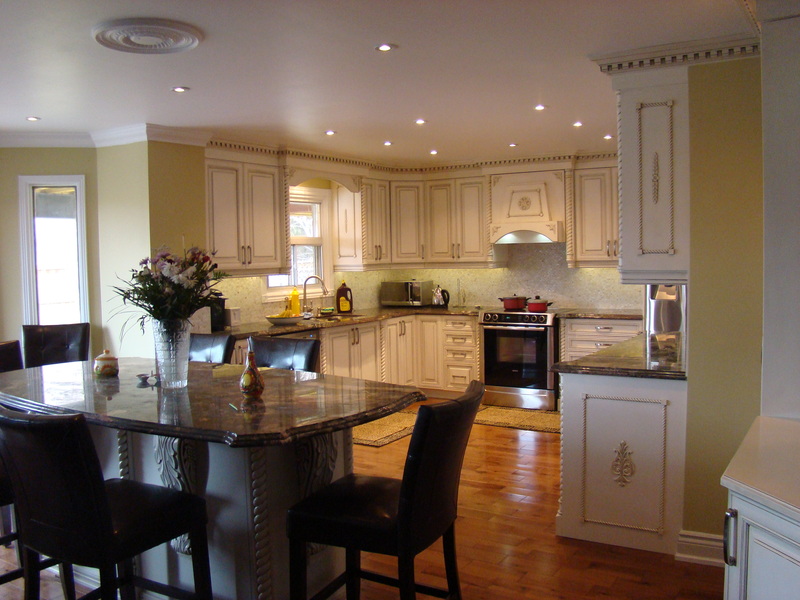 See our Projects You'll love our work. Check it out! 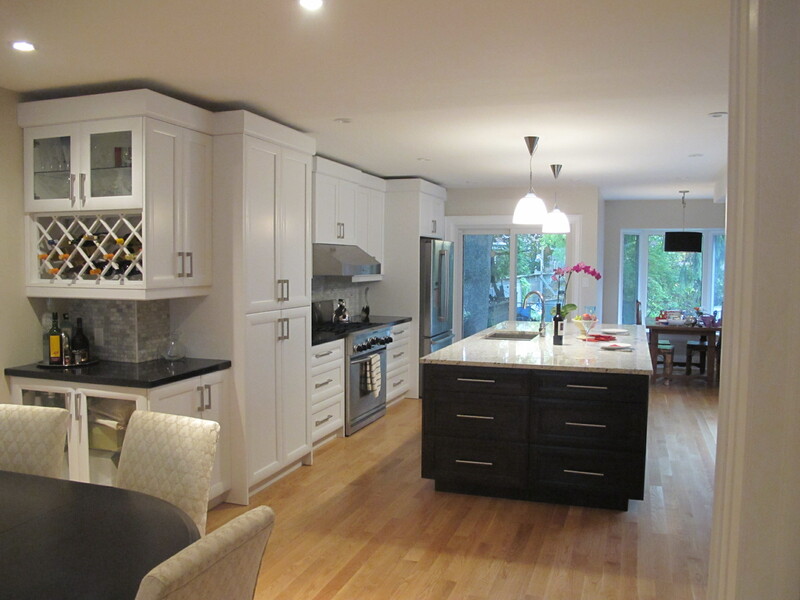 Contact us today for more information or to start the design process with an in-home consultation. 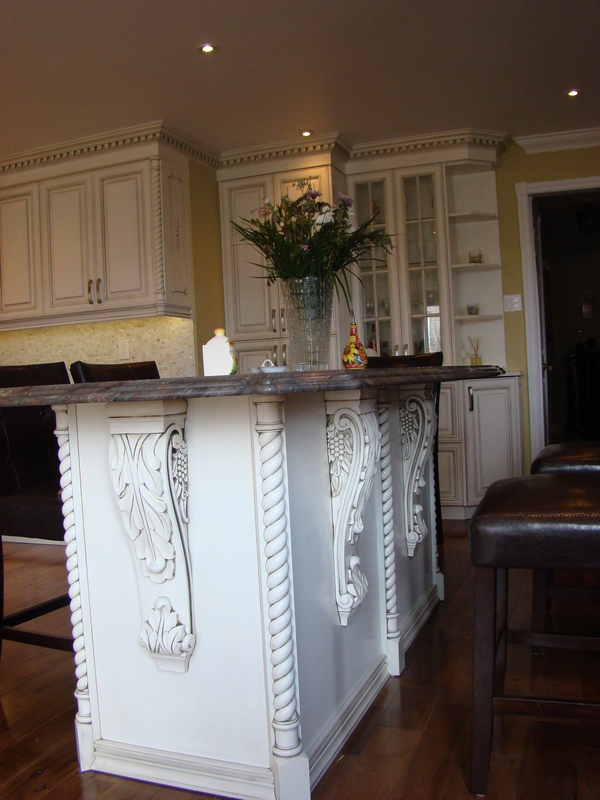 If you can imagine it, we can build it! 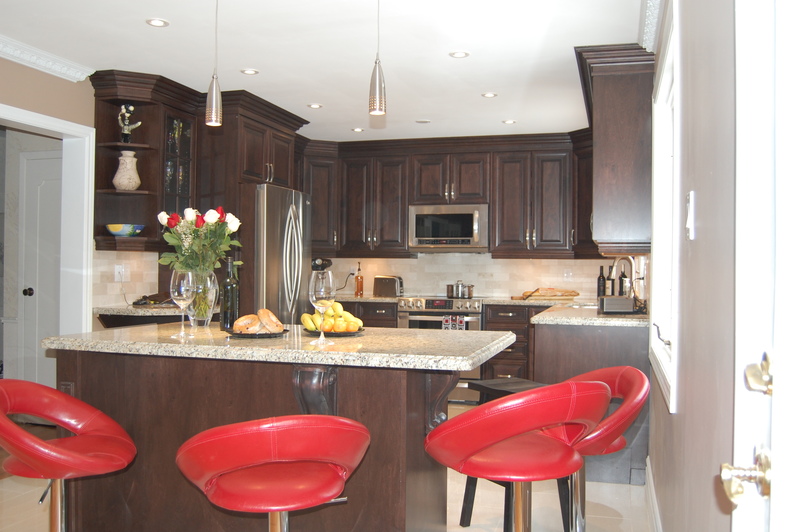 our design specialists create a detailed blueprint of your unique kitchen renovation plan. 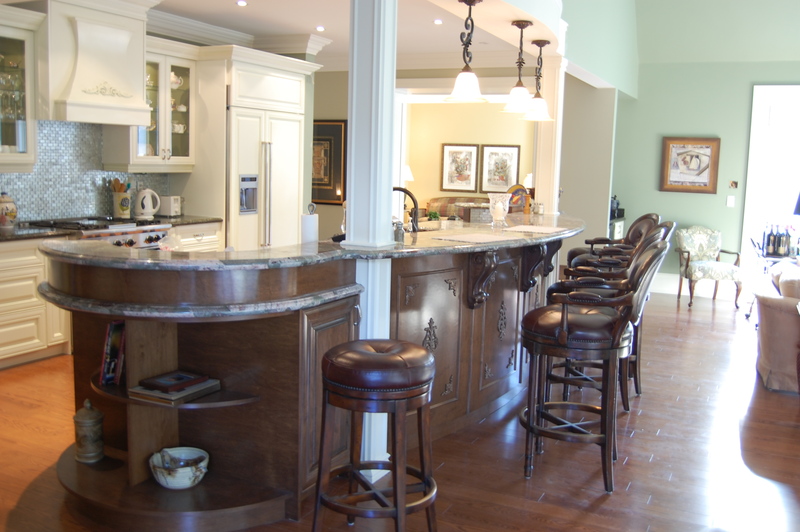 And because no two spaces are ever the same, we have the capabilities to manufacturer everything needed to get the job done from custom designed kitchen cabinets to customized furnishings.